Pinterest, also known as a major game changer for most of the civilized world. I know that's the first place I check when I need a recipe for anything. It's my go-to for fun party ideas, or for craft projects. Basically, it's where I go anytime I need ideas. As a blogger or business owner, you should understand the power behind this social media platform. If you create beautiful Pinterest graphics you can open yourself up to a wide ranged audience of new potential customers or followers. Ask to join a group board that already has a large following of your target demographic to expose your pins to a bigger audience. 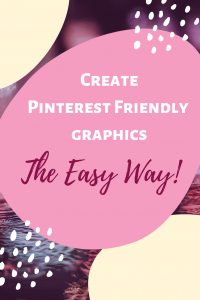 So the big question you're asking yourself right now is, "How can I easily create Pinterest graphics?" There are several programs you can use such as Photoshop, Adobe Illustrator, Canva, PicMonkey, etc. Really any type of graphic design software you have will work. It has been proven that graphics that are vertical rectangles perform best, more specifically a 2:3 ratio. You want a simple text element that quickly describes your product/blog post. And of course, attractive graphic design elements to tie it all together. Let's start with a program like Canva. As you can see they have a bunch of premade templates that you're able to customize by double-clicking on the existing writing. You can create your own graphics too and make your own template for easy and consistent branding. The beauty is they are already the perfect size. It looks like some templates and photos are free, others might cost a couple bucks. Honestly, a program like this is probably the easiest and most foolproof way to create amazing graphics, no design degree required. If you like to take a little more hands-on approach then photoshop or illustrator is more for you. I use the more basic version of photoshop called photoshop elements. It does everything I need it to do without having to pay a fee every single month like you do for the full version. Instead, it's a one time purchase and if you choose to upgrade as new versions are released they will give you a discount. You can set up a new file and set your canvas size, again keeping a long rectangular shape, for example, 600 pixels by 900 pixels. Add in a background, images, and text and save the final image as a jpg. If you don't even want to use your computer to create fun graphics. There's an app called Over or PicMonkey for your smartphones. 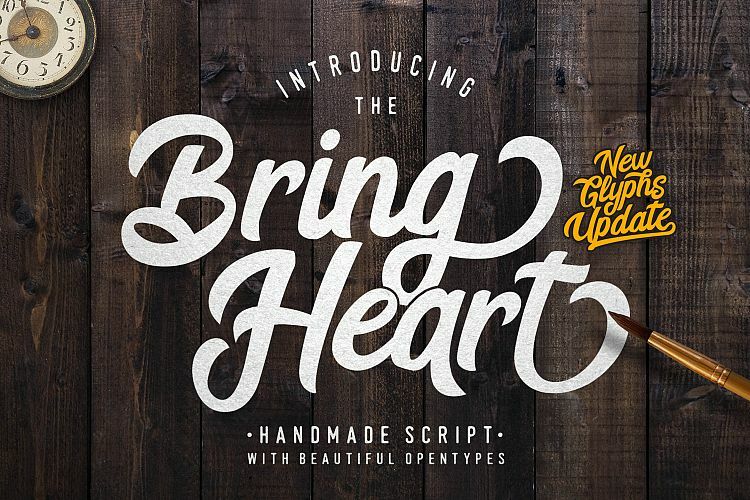 Did you know Pinterest themselves has a few articles on tips for creating graphics? They do!! Head over here to read up from the experts. Here's another article too!! How tragic would this post be if I didn't include a pin graphic for you to save this for later? I used Canva to make this particular graphic! Warning, it's a little addictive! !